After suffering a broken wrist, should there be any concern about how Justin Turner will perform when he returns to the Dodgers? Is Zack Greinke back at full fantasy value despite his loss of velocity last season? 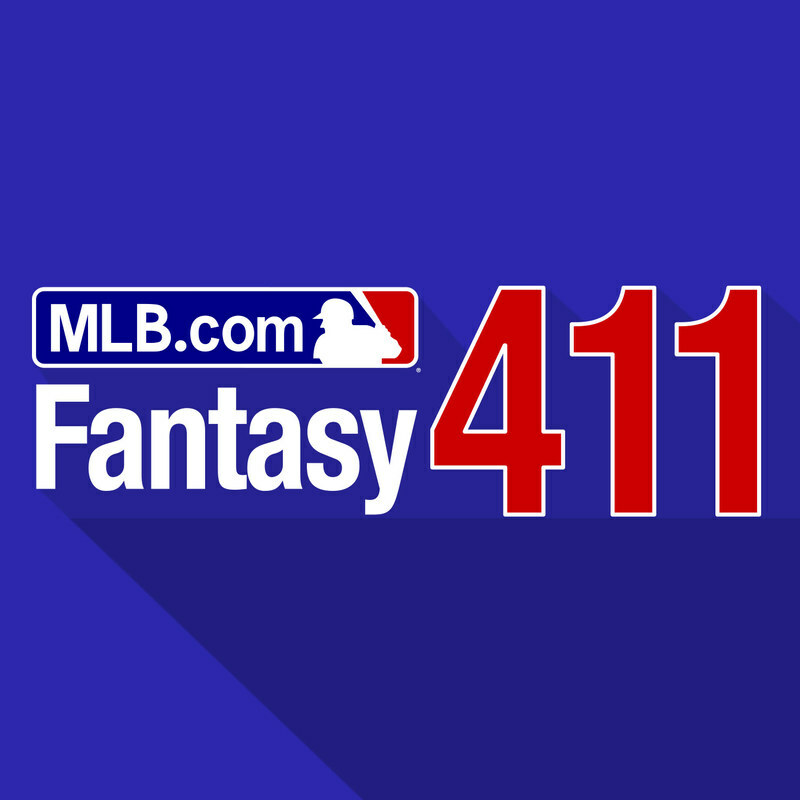 MLB.com's Matthew Leach is joined by veterans of the Fantasy 411 podcast, Mike Siano and Cory Schwartz, to discuss their strategy with these tricky fantasy baseball moves. Later in the podcast, they talk about the confidence level for the closer situations with the Cardinals, Mets, D-Backs and Cubs, as well as which prospects they're keeping an eye on in 2018 despite them probably spending time in the Minors to start the season. Logan Morrison and Lucas Duda have both found new homes with the Twins and Royals. MLB.com's Matthew Leach and fantasy expert Fred Zinkie examine how Morrison and Duda will rank in fantasy come draft time. All this, plus injury updates on Marcus Stroman and Yuli Gurriel on the Fantasy 411 Podcast. MLB.com's Matthew Leach and fantasy expert Fred Zinkie unveil and break down the Top 15 players in MLB.com's Fantasy Preview. (1:38) How big of a gap is there between Paul Goldschmidt and Mookie Betts in terms of fantasy value? (9:38) Could you make an argument for drafting Clayton Kershaw in the top five picks? (16:08) Todd Frazier becomes the Mets new third baseman, how should he be looked at in fantasy drafts? (18:20) How does the injury to Ervin Santana impact where he should be selected? (34:56) Plus, the guys rank their top fantasy outfielders entering the 2018 draft season. Jay Bruce is returning to his former team after signing a new three-year contract with the New York Mets. MLB.com's Matthew Leach and fantasy expert Fred Zinkie discuss how Bruce's possible move to first base not only affects him, but teammates Dominic Smith and Michael Conforto as well. Toronto traded for infielder Yangervis Solarte, how will the team manage playing time between him, Troy Tulowitzki and Devon Travis? Will newly acquired Joakim Soria be the closer for the White Sox? 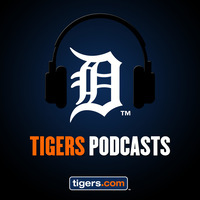 Plus, Leach and Zinkie also break down some of the league's biggest sleepers at catcher and the infield positions.